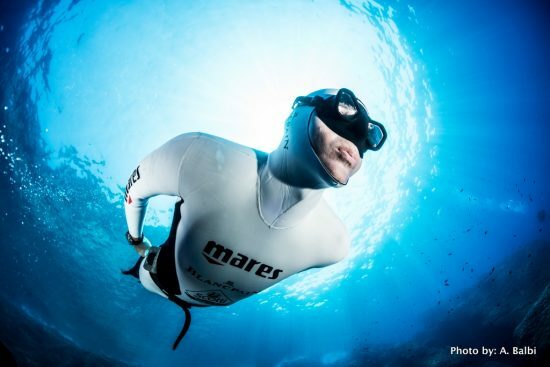 Freediving UAELatest News5 essential rules for freediving this summer! 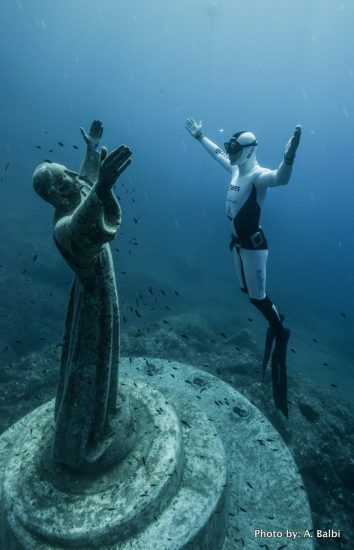 During the summer season in the Mediterranean there are always more and more freedivers who go out into the sea to perfect their technique or discover their own limits. breathing and compensation techniques, you can also learn the potential risks and dangers of the discipline. 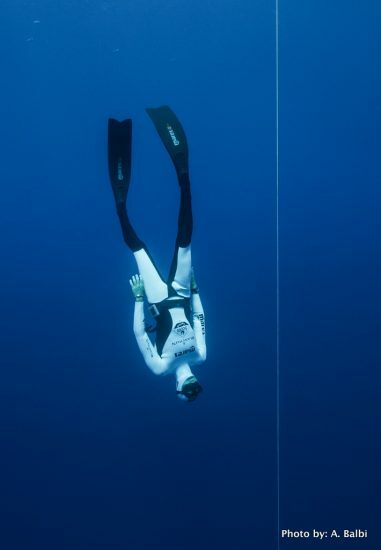 ALWAYS go into the sea with a Diver Alert buoy, with a clearly visible flag which shows that a diver is in the water. NEVER go in to the water alone. Going into the sea or swimming pool with a buddy makes the discipline safe and working with our training companions makes everything more fun and stimulating. Before going in the sea always check the weather conditions. Sea which is calm, warm, without currents and with good visibility is optimum for obtaining the best results. Before starting the training season always carry out a health check.